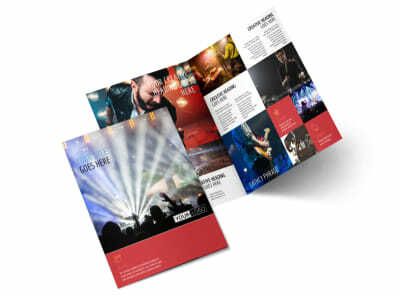 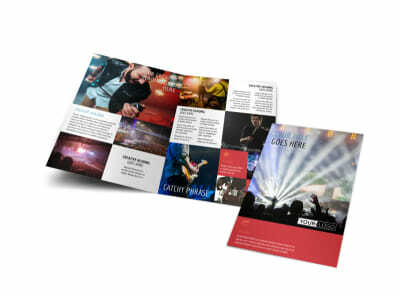 Customize our Band Info Business Card Template and more! 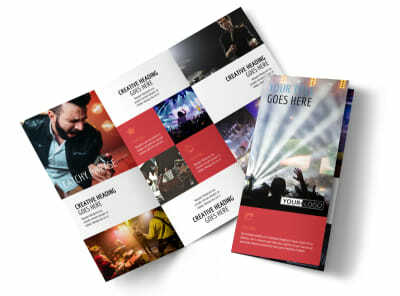 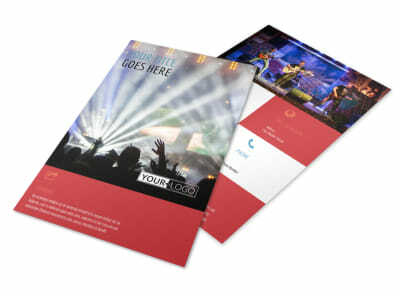 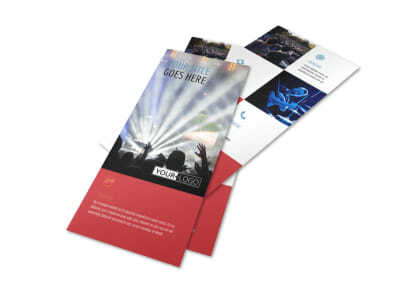 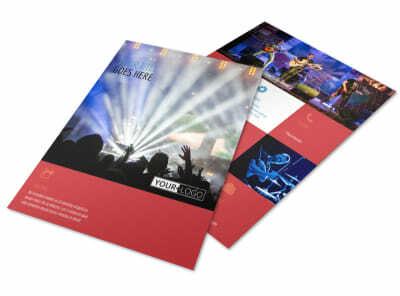 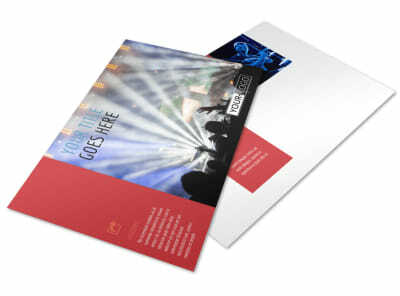 Make it easy for venues to get in touch with band info business cards. 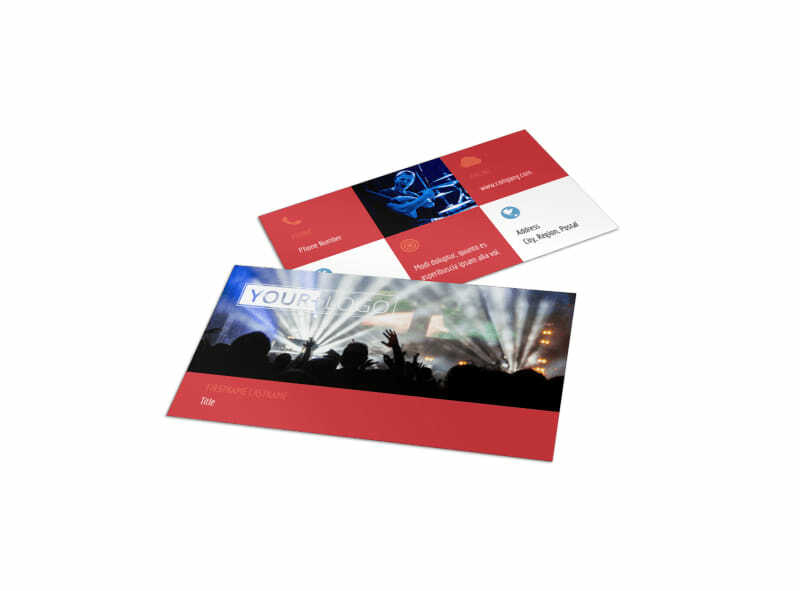 Create business cards with all the deets so that interested venues reach out with ease. 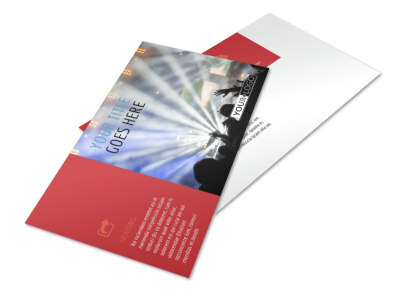 Our editor makes it fast and simple to upload your details, and you can choose to print your cards yourself for immediate use or let us do it for you for added convenience.